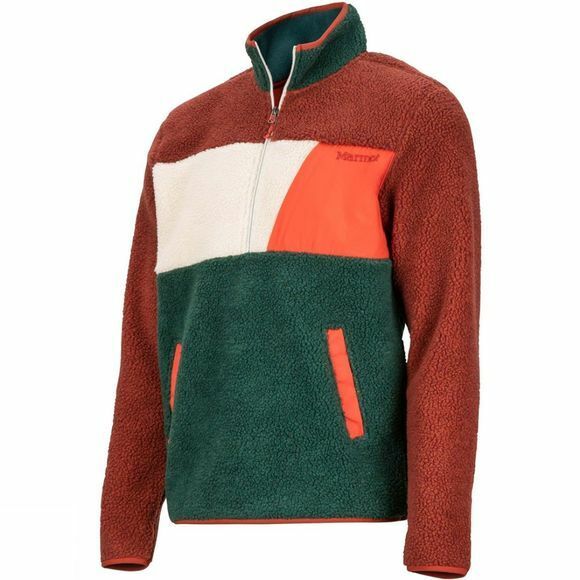 Make the Mens Noland 1/2 Zip Fleece from Marmot your go-to layer to ward off chillier temperatures on your next outdoor trek. 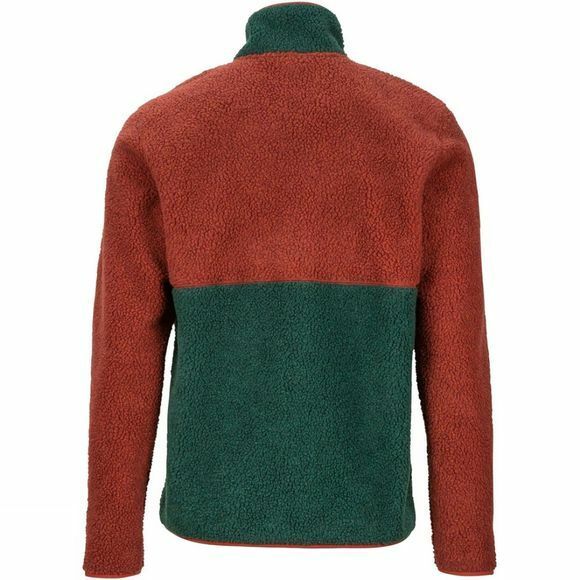 High-pile bonded shearling provides warmth and comfort while the polyester dries quickly to keep you comfortable. A zippered chest pocket keeps the essentials accessible. Elastic binding at the hem and cuffs prevents drafts.